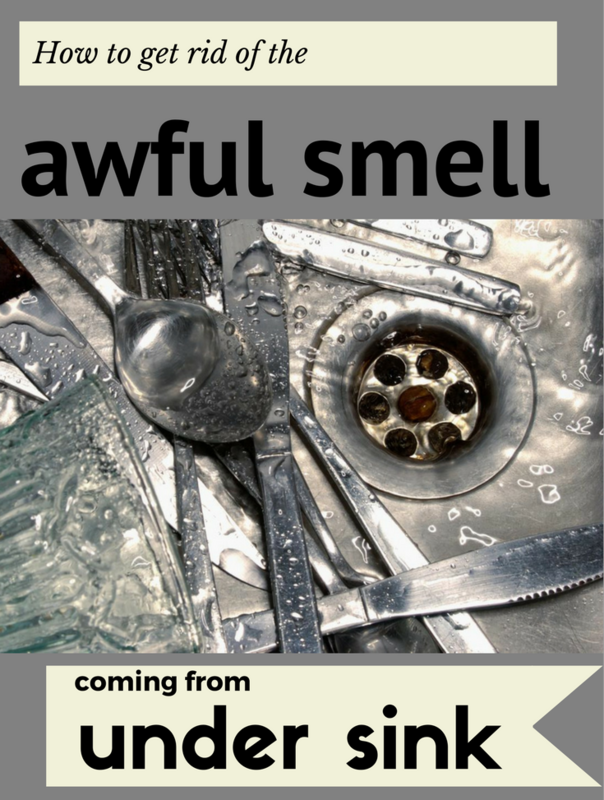 We all agree that there is nothing more unpleasant than a stinky sink. Whatever the cause of this odor may be, it can be removed easily with some natural ingredients. If the cause of the odor is not a technical problem, then you can use this trick. Pour salt down the drain. Let the salt act for 20 minutes then rinse with plain water. Add sodium carbonate in hot water, stir and pour this mixture into the drain. Do these cleaning procedures at least once a week and you’ll remove the unpleasant smell. These procedures will also unclog the drain.